Thanks for dropping by our blog. I know you’re busy. You’re probably a teacher, principal, administrator, homeschooler, preservice professional, library media specialist–in short, an educator. You’re here looking for everything about tech in the classroom–lesson plans, projects, tech tips, tech how-tos, pedagogy, trends, webinars, training. Who is Ask a Tech Teacher? Ask a Tech Teacher is a group of technology teachers who run an award-winning resource blog where they provide free materials, advice, lesson plans, pedagogical conversation, website reviews, and more to all who drop by. 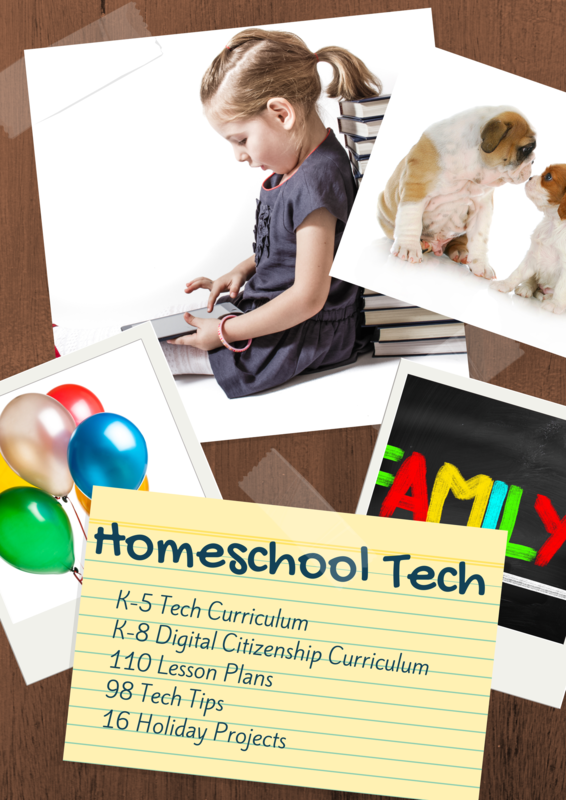 The free newsletters and website articles help thousands of teachers, homeschoolers, and those serious about finding the best way to maneuver the minefields of technology in education. They have published dozens of ebooks, workbooks, articles, and have materials shared throughout the world. The Big Idea is to scaffold inquiry. We start many lessons with organic conversations about the purpose of technology/software/visual organizers (whatever we are working with), a review of math/history/science (class-dependent) they learned in class and how we can share/publish it with others through technology. This makes technology authentic for students, inquiry-driven, and encourages them to take responsibility for their own learning. Instruction is self-paced where possible, differentiated and responsive to student needs always (I often accommodate specific students by adapting lessons, say, from a word processing-based book report to a visual organizer of story pieces). All lessons include Essential Questions, Big Ideas and self-reflection from students to see if the goals have been accomplished and if students are able to transfer what they learned to their classes and life. present information, with sufficient scaffolding, when students are ready to learn it. Kindergarten starts with mouse skills. By 2nd grade, they do PowerPoint slideshows (following two years of prep with Windows slideshows). By fifth grade, they are facilely using Adobe Photoshop (after completing image editing in Word), robotics, and pre-programming with Scratch. This is not difficult for them. They are ready because they have learned all related skills in an organized temporal fashion based on their level of maturity. be transparent with parents. Technology is intimidating for adults and they often transfer that fear to students. Worse, if they don’t understand something (like how to upload to a drop box), they assume it’s too difficult which means their children shouldn’t be expected to do it. I address those concerns early and often throughout the school year. I offer free parent training in everything students are doing (MS Word, PowerPoint, email, internet use) on my own time. I help them 1:1. I answer emails quickly and thoroughly. I share a blog that covers fun websites and useful tech tips to help them reach a comfort level with technology. I have an open door policy so parents know they can always drop in for help on a log-in that won’t work or some tech trick they don’t understand (even if it’s not school related). I invite them to help in the classroom so they can either learn along with the students or stay up to date on class requirements. We spend much time in 1) faculty meetings so we closely align with their classroom conversations, 2) vertical planning to be sure students are prepared for the needs of next year’s teachers, and 3) study of current tech ed pedagogy to insure optimal outcomes for students. Assessments include observation, evidence of learning, portfolios, watching students teach others, oral presentations, as well as the traditional quizzes and tests. Because most tech teachers have students for six years, we know what is most authentic for each child and can tailor summative and formative assessments to their needs. My name is Jacqui Murray. I am also the editor/curator/contributor for Ask a Tech Teacher. Often if you contact us here, you’ll get me! 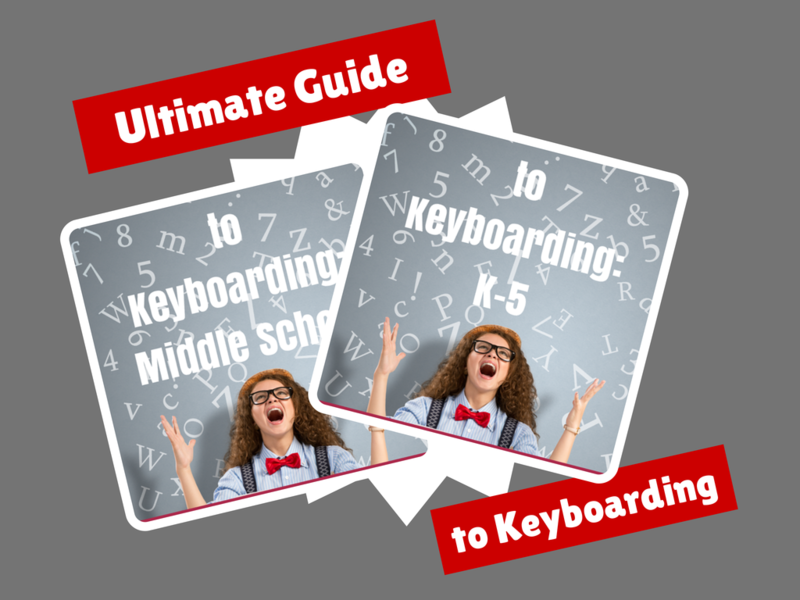 I am the editor/author of over a hundred tech ed resources including a K-8 technology curriculum, K-8 keyboard curriculum, K-8 Digital Citizenship curriculum. I am webmaster for four blogs, an adjunct professor on tech ed topics, CSG Master Teacher, an Amazon Vine Voice book reviewer, CAEP reviewer, CSTA presentation reviewer, freelance journalist on tech ed topics, and a weekly contributor to TeachHUB. 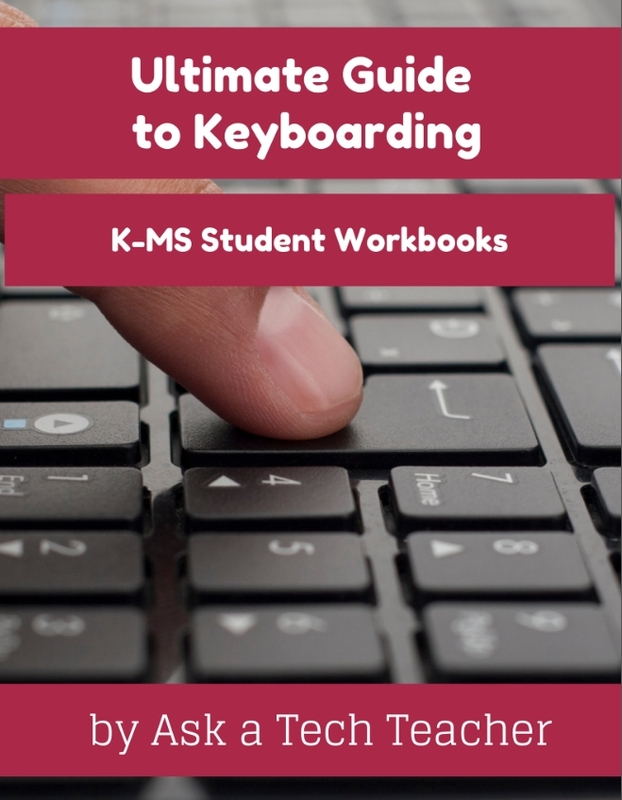 I teach K-8 technology in a physical and virtual classroom, everything from mouse skills to Photoshop, teaching students to teaching teachers, creating curriculum to implementing it, basing lessons on guidelines from IB to Common Core. I am variously a guide, a computer repair person, a hand-holder, a problem-solver, a risk-taker, a negotiator, and a prognosticator. I wear all hats whether they fit or not. Over the years, I’ve taught thousands of students and loved every minute of it. There’s nothing more exhilarating than to be let loose on the savannas of the internet with a toolkit chock full of technology tools. If you own the SL technology curriculum, come follow along on my K-5 wikis as I teach your classes online (these are private so email me at askatechteacher at gmail.com with questions). Before technology, I taught community college business classes and before that, enjoyed a twenty-year career in management. A quick bio: I was born in California to Irish-German parents. After receiving a BA in Economics, a BA in Russian and an MBA, and while putting my time in as a Working Mom, I raised two children and taught evening classes at community colleges. Now, my daughter has graduated from USNA and is serving as an officer in DC. My son graduated from University of California with a double major in economics and history and enlisted in the Army where he serves with the Signal Corps. My beautiful Labrador Casey is finally potty trained. I spend most of my time, teaching, reading, and writing. I recently published my debut novel, To Hunt a Sub. The sequel, Twenty-four Days, is due out Summer, 2017. Click the link to follow my progress. There is a right order to introducing tech skills. I’ll teach that. When teachers expect 3rd graders to type with speed and accuracy, they’re setting all stakeholders up for failure. Oh–if you’re waiting for my tech thriller To Hunt a Sub, it should be out this summer. It’ll be worth the wait!